Visun Group is known as a leading Chinese real estate group featuring extensive commercial, tourism and marina properties in Sanya City of Hainan Tropical Island and Shenzhen of Guangdong Province. 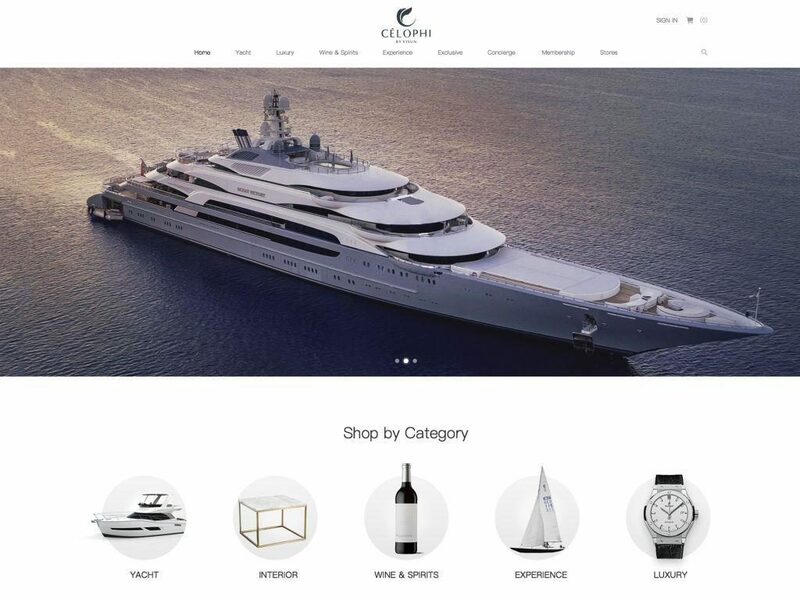 This year, leveraging on its long cultivation in luxury yacht clubs, yacht maisons and one of Asia’s largest yacht and lifestyle exhibition – China Rendez-Vous, the Group will be the pioneer to launch a new brand, Célophi, the first “one-stop” online-offline shopping and service platform with unrivaled prime yachting experience at the core. Targeting to fully cover high-end customer segment including yachting life insiders, prestige class, creativity and aspirational value seekers and all other high-end mass audience, Célophi is committed to provide best luxury life solutions by integrating a unparalleled range of luxury product, service and lifestyle, ranging from yacht and yacht interior products at the core, supplemented with cross-over series among luxury brands, designers, artists and yacht brands, to all the types of luxury goods and further extending to premium lifestyle management service. 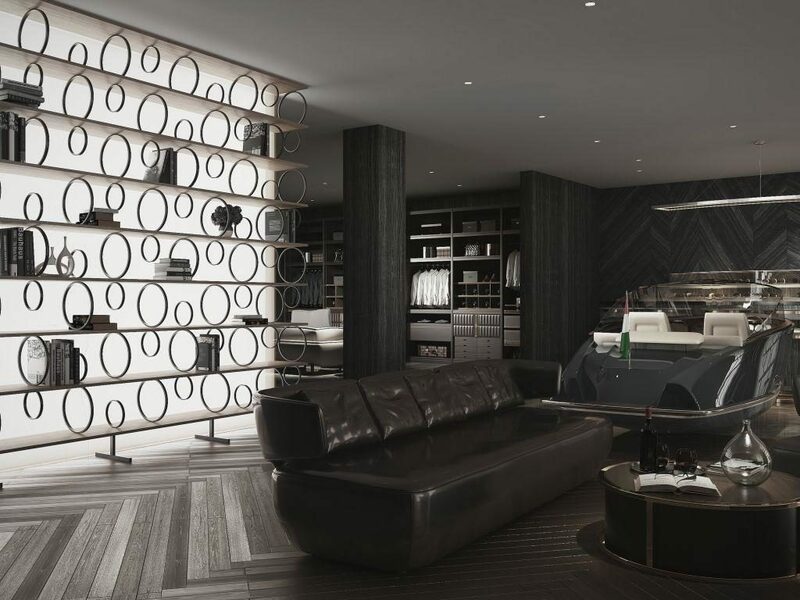 Célophi will host an offline space to offer the first yacht and design cross-over theme oriented multi-brand store and exclusive yacht club VIP lounge as unique luxurious nautical spirit and experience full immersion space, sited at Visun yacht club of Sanya yacht harbor of Hainan Island. 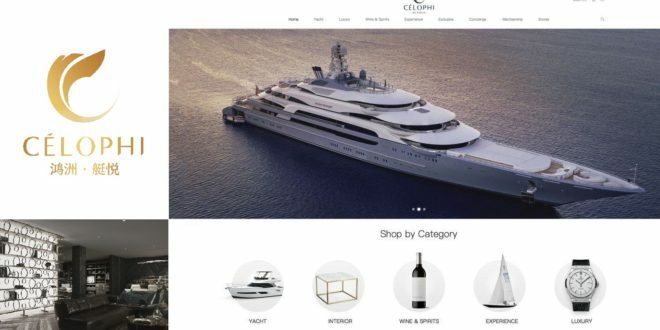 The online yacht lifestyle platform will integrate with creative shopping solutions by providing tailor-made online flagship stores and unique product and content shopping experience. The opening and launch of the online-offline spaces of Célophi brand is expected at the beginning of December 2018, during the China Rendez-Vous Yacht Show of Sanya. China Rendez-Vous Yacht Show is an event since 2010 featuring worldwide yacht, luxury, lifestyle brands and high-net-worth elites. In 2017 edition, it had over 170 exhibitors, around 25,000 visitors, 80 international and local media presence and also 200 million RMB onsite sales and approximately an estimate of 1 billion RMB potential post-event deals. As announced to the market during Versilia Rendez-Vous Yacht Show of Viareggio – Italy, in partnership with Nautica Italiana – an italian nautical association of excellence, Célophi will launch an Italian Lifestyle Pavilion with a series of yacht and design cross-over events at China Rendez-Vous Yacht Show of this year’s edition. This new initiative will leverage on the ‘online-offline’ commercial platform of Célophi with the aim of creating further economic opportunities, possible synergies and future strategic developments in the Chinese market for Italian companies in the nautical sector. Through the in-depth integration of global high-end resources, Célophi will enclose an immense operative horizon to allow an effective interaction between supply and demand of high-end resources.